García y Gambín SL has been working since 1985. Our activity is production and wholesale marketing of vegetables, especially Cos Lettuce, Iceberg Lettuce and Little Gem Lettuce. We have a quality production throughout the year, being a reference in food industry and agricultural sector. The management is done directly by Garcia & Gambin SL, from company management, avoiding intermediaries, reducing costs and improving the relationship one-to-one. Dealing with the client is fully customized getting ahead of their operational needs, increasing satisfaction. Safety in production and distribution of our products is a strategic point, because we know the risks for consumers. Thanks to our quality system in food safety, we guarantee our products, ensuring exceptional quality. 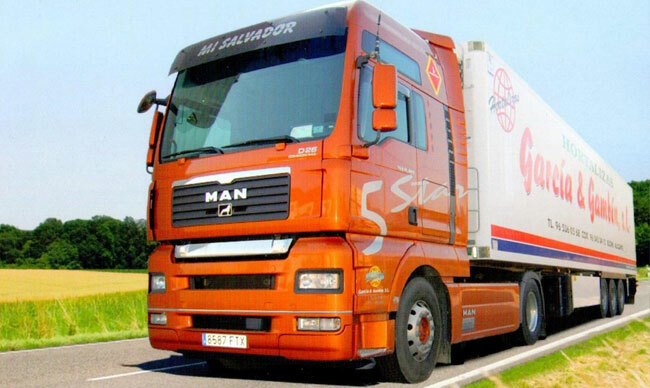 Our company has a modern truck fleet, totally refrigerated for the collection and distribution of our products to any geographical area. We have concerts with international carriers to reach any destination too.